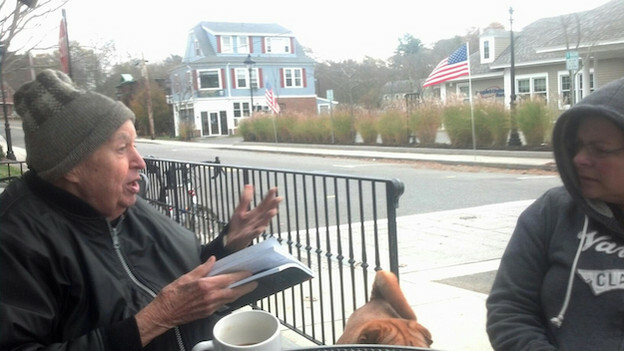 Gerrit Lansing preaching, Manchester-By-The Sea, MA, November 2012 (photo by Jim Dunn). This segment of Jim Dunn and Kevin Gallagher’s feature “Mass: Raw Poetry from the Commonwealth of Massachusetts” focuses on Gerrit Lansing, and includes contributions from Derek Fenner, John Wieners, David Rich, and Mark Lamoureux. 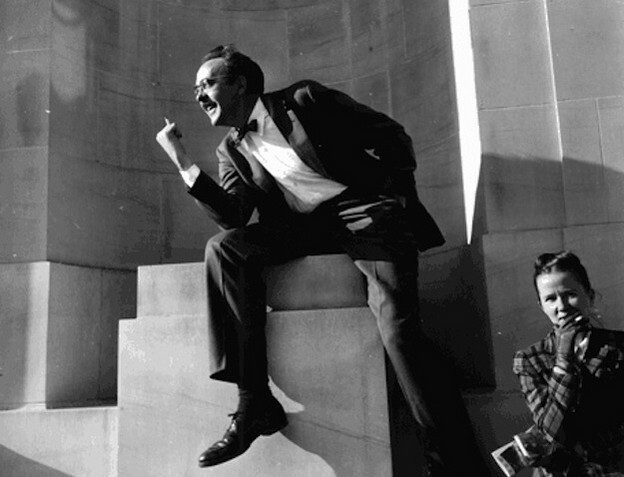 This segment of Jim Dunn and Kevin Gallagher’s feature “Mass: Raw Poetry from the Commonwealth of Massachusetts” focuses on Charles Olson, and includes contributions from James Cook, Anne Dewey, and Rachelle K. Lerner. 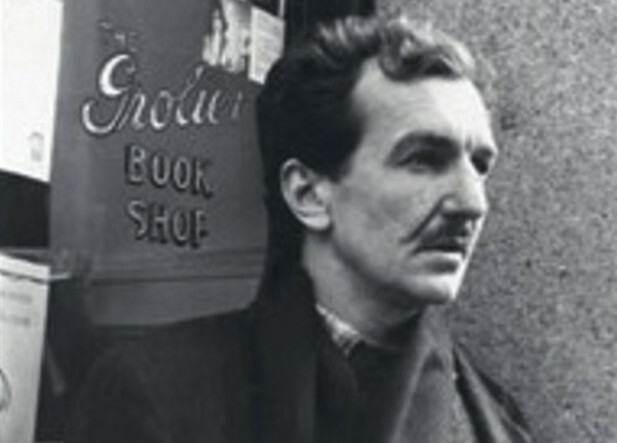 John Wieners outside the Grolier Poetry Book Shop in Cambridge, Massachusetts.